If you don’t ask, for sure, you won’t secure donation matching, exposure in company communications, and more. You’ve got a cause your gung-ho about. On your own, you’re a drop in the bucket booster-wise. What a super splash you’d make with your employer’s backing. That might be achievable, so long as there’s a registered charity to support, and it’s not something divisive like religious beliefs, abortion, or a “save the Trump children” fund. Question is how to buttonhole management for their philanthropy buy-in, and what to implore for. Mid-size and whopper employers have policies about charity. They’ve also got committees that deal with requests for aid. Start by reading their rules. If your workplace is fishbowl sized, it might lack formal giving guidelines. You’ll have to ask around there. 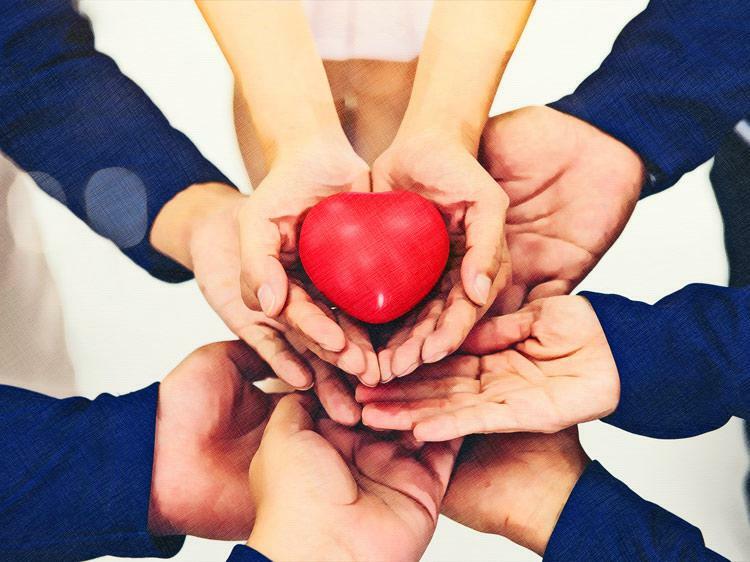 Who handles donations and corporate social responsibility (CSR)? What’s it take to gain support? At the same time find out anyways they’ve pitched in before. Get real about requests. Larger companies may have defined ways they’re willing to help. Smaller ones usually have limited budgets and staff. In any case here’s what might be open for discussion. A corporate gift (direct charitable donation) to the registered non-profit. Matching of donations collected from employees, hopefully, dollar for dollar. Time off for you to organize a fund-raising event, and a day off for all staff to attend; all paid. Not enough? What about a workplace awareness campaign on the heart-tugging issues in question. Involvement and endorsement of top management (leading by example). Permission to recruit new volunteers at work. Some causes sell themselves. Everyone coos over saving baby whales. Protecting our children and the vulnerable? Who’d dare kvetch? For charities that take some splaining, prepare to tell a good story. First prove the non-profit’s legit. Show it’s a registered Canadian charity with a charitable business number. Confirm they’ll provide a charitable income tax receipt for donations. Call the Better Business Bureau for reports of scams. Bring evidence of their good works. A copy of the non-profit’s annual report catalogues its outreach. Highlights their financials as well. To make your ask more acceptable, give the employer a break. Offer to liaise between them and the charity. Tap the non-profit’s resources too. Grab their colourful posters and pledge forms. Have ‘em email ad and announcement templates. Invite them to an on-site lunch and learn. Ask for advice on event planning. Even if the employer’s meh about participating, do what they let you. Like, raise funds at an existing employee or corporate event. A golf tournament and holiday party, anyone? Ask if you can direct your office United Way Campaign contribution to the accredited cause of your choice. It could still count as part of the company goal. What you shouldn’t do is solicit donations (or volunteers) sans the employer’s approval. You want to create a splash, not make waves.